Brent Colby is a family man from the Pacific Northwest. 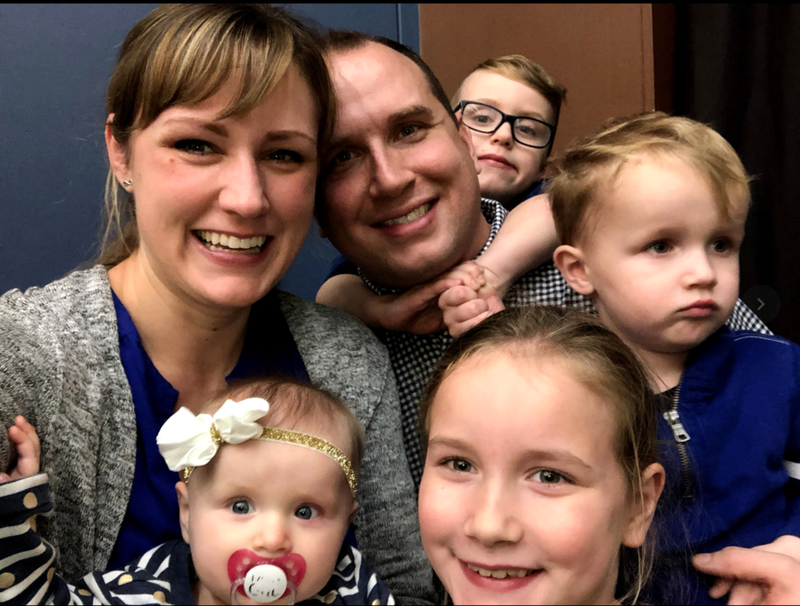 He serves as an associate pastor at Evergreen Christian Community and specializes in the area of children and family ministry. Brent also teaches at Northwest University as an adjunct professor in the area of ministry leadership. Brent is married to one wife and has four awesome kids. They live in Olympia Washington and spend most of their time making messes and cleaning them up. Bria is a part time nurse and full time mom. The two of them enjoy being outside, playing with the kids, and wrestling over the occasional board game.